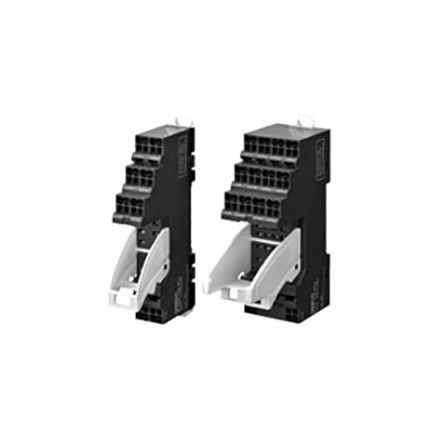 Omron P2RVC series PLC interface units for G2RV-SR and G3RV-SR slim I/O relays. 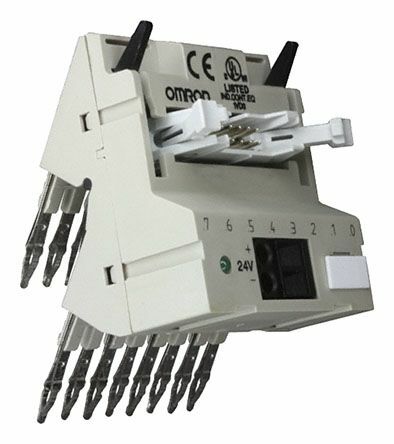 PLC interface units connect to the relay socket terminals and then connect to a PLC using just one PLC connection cable to reduce wiring. 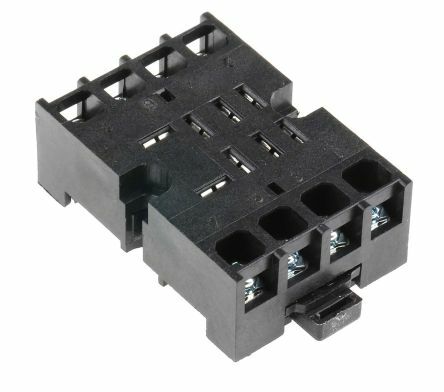 General purpose relays that are an ideal interface for PLC and electronic systems. Din Rail mountingIntegral coil indication and protection circuit. 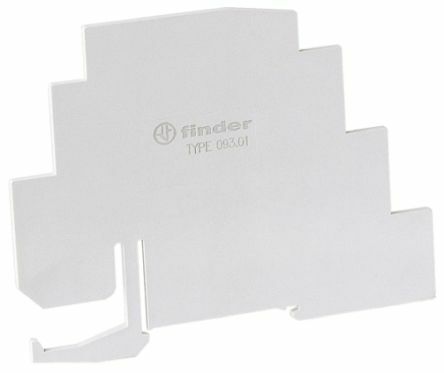 DIN Rail/Surface-mount socket (4.75/5mm blade) screw base for PTF Series miniature power relays.